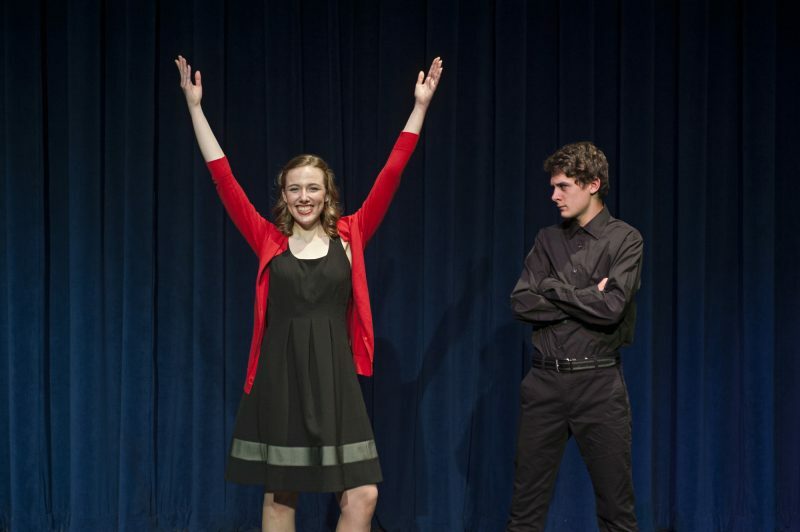 Anna Wehr ’17 pulled from all of her talents and passions to produce a stage show for her senior project this spring. Anna’s childhood experiences on stage inspired her to study theatre in at Lynchburg and pursue the field for a career. 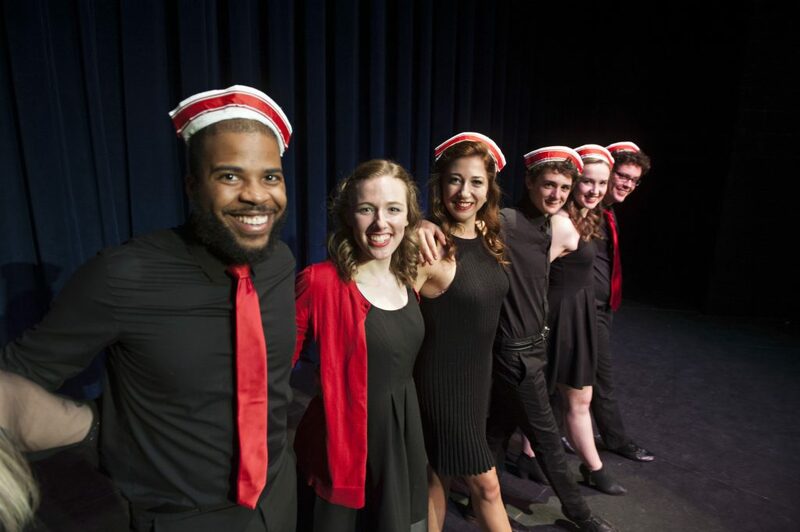 When it was time to work on her senior project and thesis, she decided to create a show that exhibited all the conventions of a musical. But as she selected songs and crafted dialogue to connect them, the theme shifted to the way that love is expressed in musicals.